The first Europeans to investigate the Williams River area were Lieutenant - Colonel Paterson (then Lieutenant Governor of NSW) and explorer Francis Barrellier who was in the area to conduct a survey of the harbour in Newcastle. They explored the Hunter River and its tributaries following what they took to be the Hunter to its navigable limit. 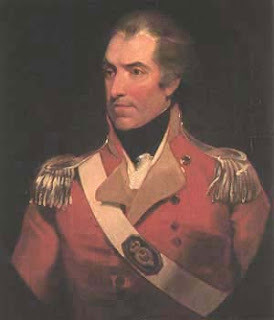 Governor King named the river in (William) Paterson's honour. ‘Williams’ River seems to be a corruption of William River, the name used up until the middle of the 19th Century. MR. GEORGE WILKINSON will sell by auction, in the township of Dungog, William River, on Wednesday, the 14th Feb., at Twelve o’clock precisely, One Hundred and Twenty head of CATTLE, consisting of Diary Cows, Heifers, and Steers. The above cattle are worthy the attention of small settlers; they will be put up in suitable lots; and the terms will be liberal.